Android OS might be the most popular operating system but it is also the most susceptible to data loss. It is a serious problem and poses a big threat to businesses and also damage your company’s finances, especially if all your work happens through the Android mobile phone. Some of this data is recoverable but that is only if you are lucky. The main cause of data loss is deleting the files, images, videos, or apps accidentally. Before we talk about some ways that will help you recover the data, here are five reasons for data loss that is completely avoidable. While deleting unwanted messages and contacts, many people delete photos, videos, and important documents that lead to a series of panic events. And in case you clicked on the Delete All option, you for sure aren’t going to get the lost data back. You’ll be surprised to find that more than 30% of data loss is because of accidental deletion. Losing a very precious photo is going to hurt so much more than getting stung by a bee. Were you ever in a situation where you gave your phone to a kid to play and he unknowingly clicked on Factory Reset, making you lose everything from applications to the most recent call you made? Even though it is one of the most common data loss reasons for Android users, you can recover everything that you’ve lost. Your phone not switching off is a classic cause of Android data loss. The nightmare doesn’t stop there because you are standing at a huge probability of having to throw your phone because it is broken beyond repair. The damage can be physical including the phone getting burnt in a fire or falling in the swimming pool. Water spill is a very common cause of data loss, which is completely avoidable. Phones are water resistant up to a certain depth but if it is too deep, be ready to say goodbye to your beloved gadget. Something as small as water spills can corrupt all the files on your Android mobile phone. If you have a tendency to lose things, including your Android mobile phone, you will face repeated high-cost purchases. Most of the mobile phones are stolen in crowded places like the airport, train station, or grocery stores. Before heading out of any of these locations, check your pocket for your mobile phone. Avoid data loss by regularly upgrading your operating system. Waiting too long to update can cause data loss and even though some of it will be stored on the cloud (in case were smart to store it there), it will take you hours to download all the content. You never know which of the above causes can result in data loss. We store all our information and losing it not the nicest feeling in the whole wide world. Here are some tips on how to prevent data loss. Stopping the thief checking what’s on your phone by putting a lock screen in place is an absolutely necessary first line of defence. The choice of security is completely upon you but make sure it is difficult to crack. Fingerprint lock is the best option followed by a password lock. All Android mobile phones give you an option to encrypt your data. The feature is either in the Security or Privacy section of the Settings app. In case you lose your phone, your videos, photos, and messages are all safe behind a wall. To err is human but it is a sin if you are into a habit of deleting things even when you need them. It is common in people who are always anxious and want to get things done in a hurry. Take your time and double check the things that you are deleting, so that you don’t regret it later. 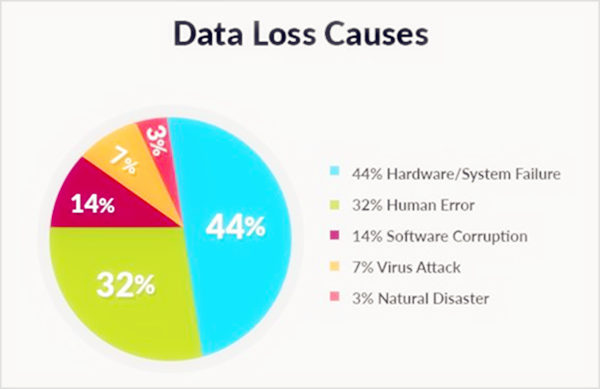 Another common reason what lead to data loss are viruses. Some of these hackers might ask you for a fortune to release the corrupt files or even abuse your personal and bank information stored on the phone. Invest in a recommended antivirus and regularly scan for threats. Avoid connecting your phone with a corrupt computer or laptop to protect your data. Android users can store their important files, photos, videos, and audio recordings on Google Drive. Losing your phone or deleting data is inevitable but in case that happens, you won’t have to worry about it. We talked about what cause data loss and ways to prevents, so now let’s talk about how to recover data after losing it. 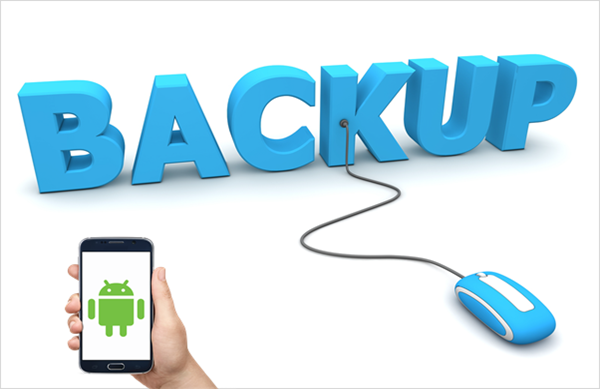 If you are in a situation where you’ve lost some important data, Gihosoft Free Android Data Recovery Software is going to be the software that rescues you. The software comes in two versions – free and premium, obviously with better features. It can recover 100% of the data that you lost because of device rooting, upgrade, accidental deletion, virus attack, and factory setting restoration. 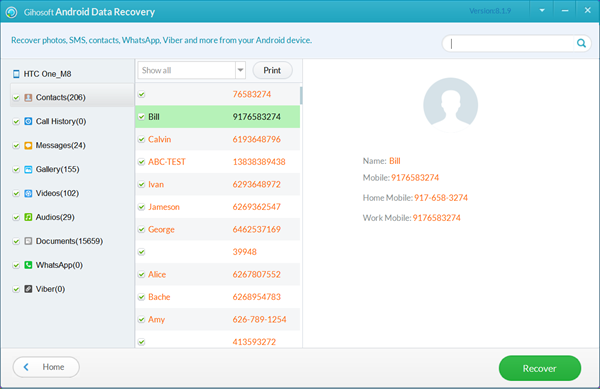 This excellent technology is super easy to use and recovers lost data within minutes. Install and run the latest version of Gihosoft Free Android Data Recovery Software on your computer. Then select file types you want to recover and tap “Next”. Enable USB debugging and connect Android phone to PC via an USB cord. A dialogue box will appear on your phone asking your permission to allow the computer to access file. Please click “OK ” or “Allow”. After the phone is connected, tap the “Start” button and let the program run its course. The software takes some time to scan the files that you have lost. Once it is done, you’ll be shown a list of categories from where the data is lost. Manually select the files that you want to restore and tap on the “ Recover ” button. The software will now start the process of recovering the data and putting it back in your phone. Gihosoft Free Android Data Recovery Software free version only recovers documents, call logs, and audio files. All you need to do is invest a little amount of money and protect your data for a lifetime. You can use the same software on multiple Android mobile phones, so it absolutely worth the money you pay.